Do you recognise this chorus? 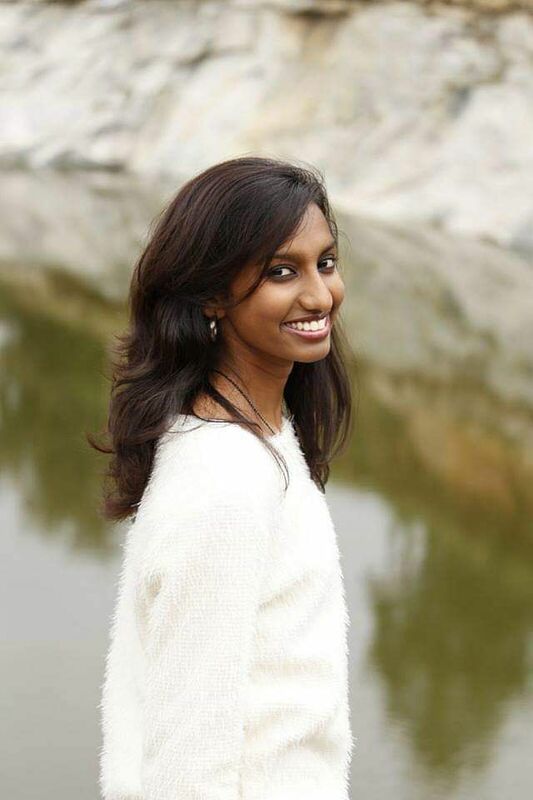 This song I Just Want To Play My Music by my, or shall I say our, all-time favourite boy band The Jonas Brothers perfectly describes the spirit of this amazing self-employed solo singer I got to speak to recently and her name is Vihan Damaris. 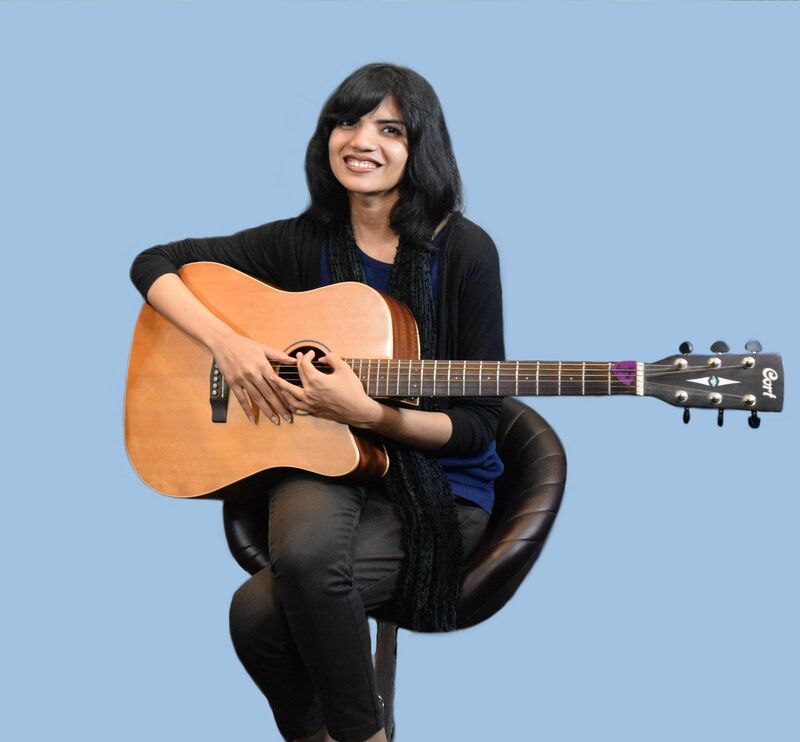 She is a passionate singer and songwriter whose tryst with music goes way back to the time when she actually started talking for the first time! She went on to explain how music, which is an integral part of her life, grew more important over the years, "I grew up singing from the time I could talk and the music was a huge part of my childhood. My father worked in a music production company and he would bring home CDs quite often whereas my mother became the best teacher I ever had. My parents recorded my album and that experience for me was phenomenal, that was where I drew my inspiration for songwriting from." 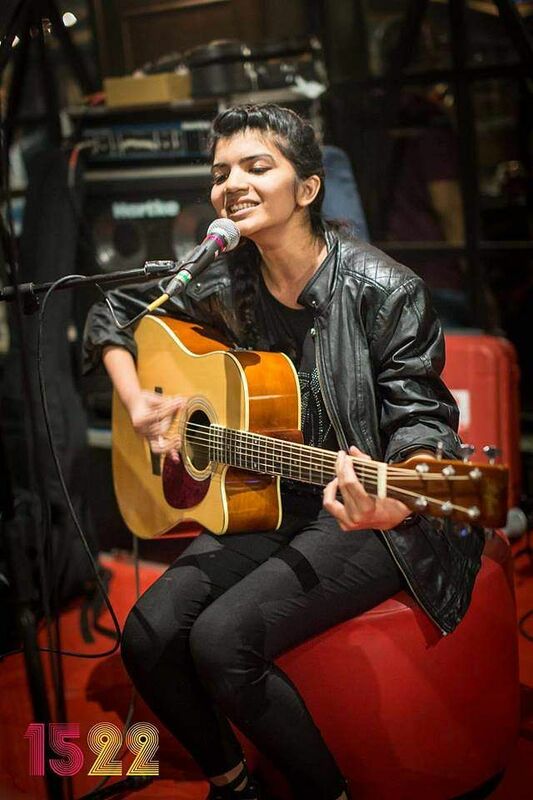 Vihan obviously has an inborn talent for music and I was further assured of this fact when I heard her sing on social media very recently. But was songwriting an inborn talent or an acquired one? 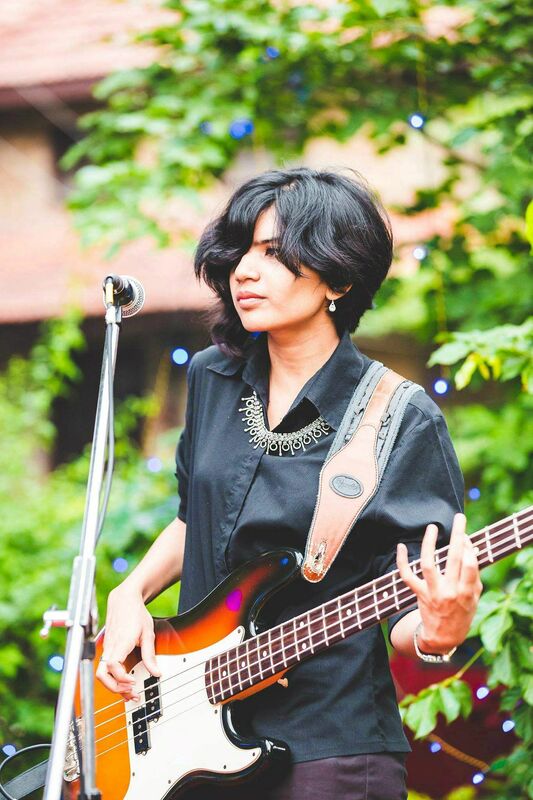 To answer this question, Vihan takes us through the beautiful journey of how she wrote her very first song, “When I was 15, I just happened to sit near a keyboard and started playing one key at a time. When I realised that playing those keys together led me to a good sequence, I began writing words in sync to the tune and that is how I composed my first song. When I played the piece for my family, they were so ecstatic and asked me to record it. 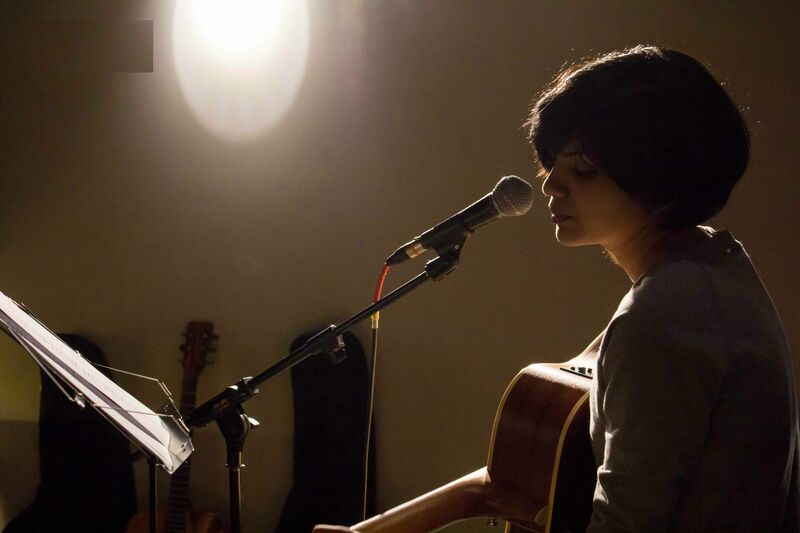 Post this, it was spontaneity and experimenting that inspired me to write songs," says Vihan. Does Vihan limit her music to just performing? Nope! Her music video Love India, which you can watch to on YouTube, will not just leave you teary-eyed, but make you realise how music brings people together regardless of their backgrounds. "Music for me is an expression that brings out a variety of emotions from within human beings. It has the ability to make people smile and bring them to tears. If this aspect of music is leveraged in the right manner then it can make a huge difference in people's lives. I have written a lot of music in the past, but nothing really was about India as such. There's so much happening in India, the abject poverty a few people live in, the crime rate going up every day, the prevalent loneliness and hopelessness and yet, as individuals, what are we doing about it? That is where I knew that my music was supposed to bridge the gap that was dividing people and motivate the privileged to reach out to the underprivileged and the needy. The goal of the song and the music video was to change the perspective of every individual and spread the love of our country, beyond its flaws," she said.